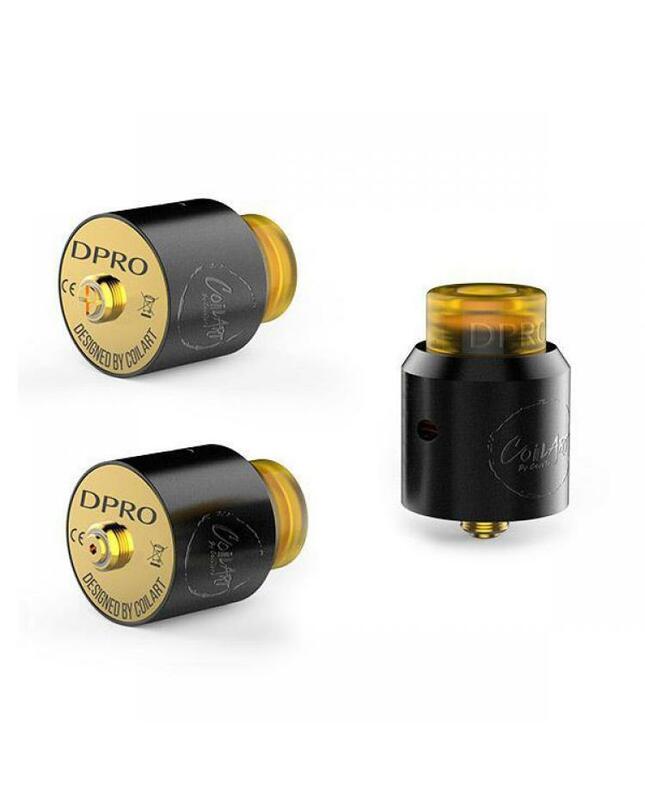 Newest coilart DPRO vape RDA tank, made of stainless steel, black and silver colors available, vapers also can order the special Ultem version. 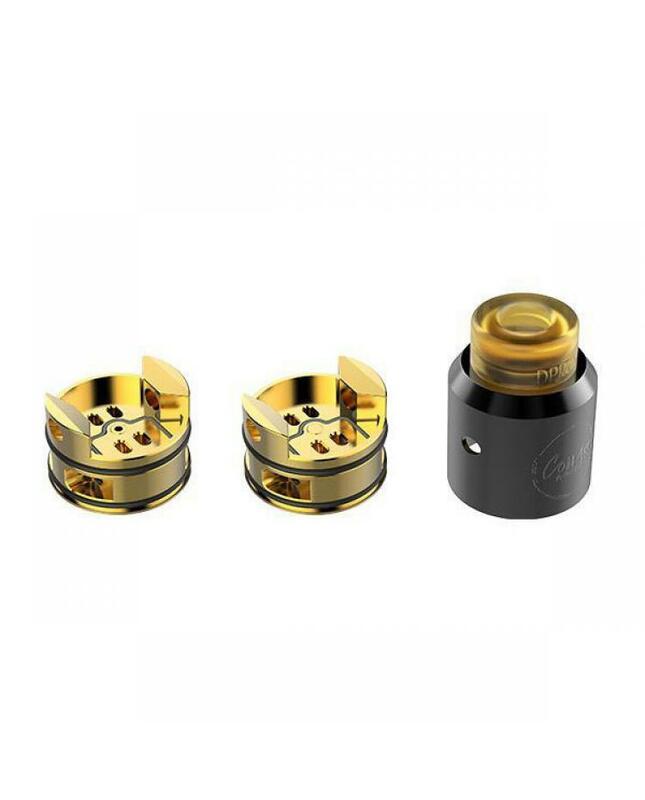 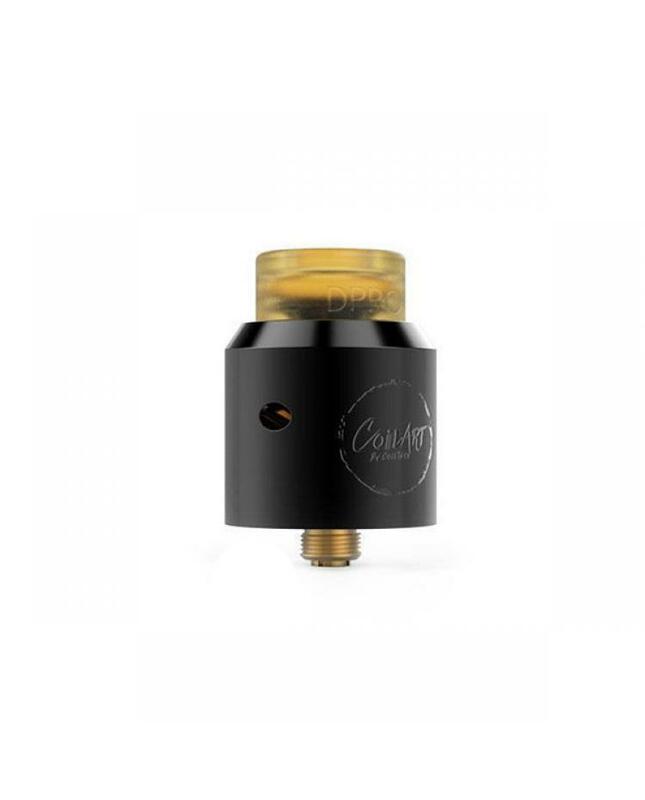 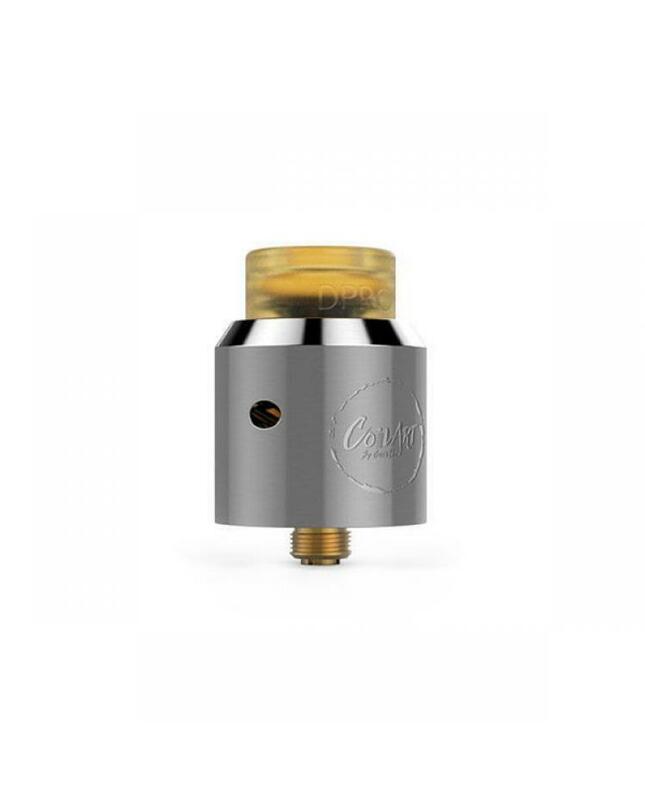 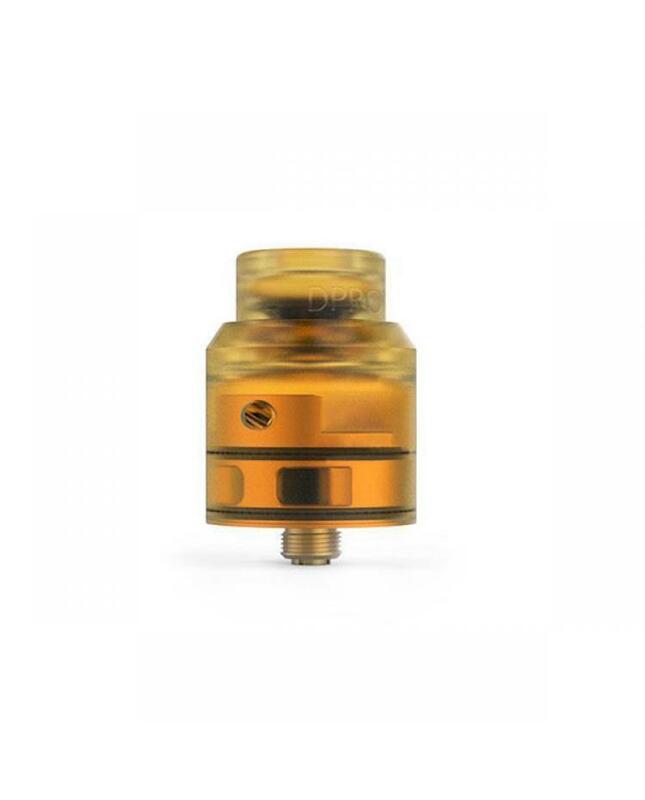 the new coilart RDA tank comes with the creative postless deck, vapers can install the coils easily and quickly without tools and screws, it supports single coil or dual coils. 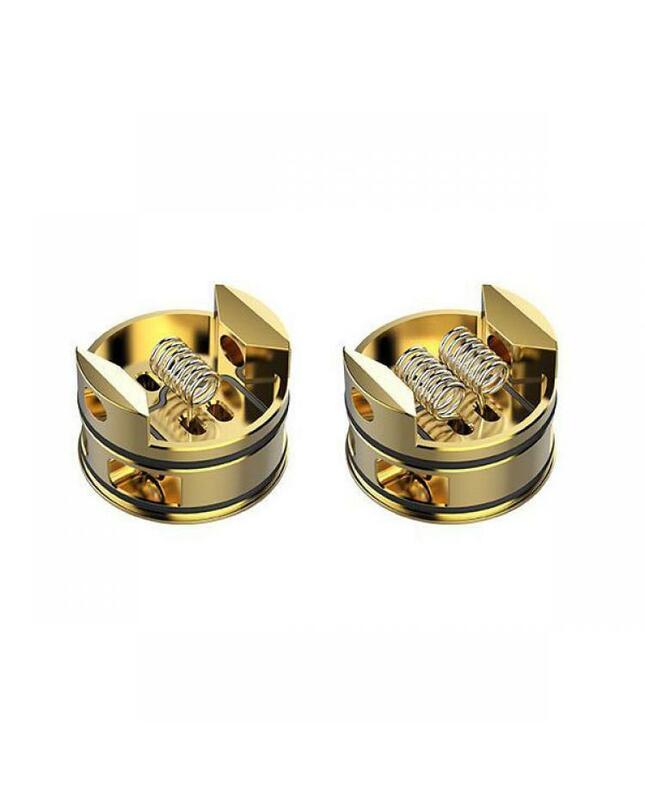 the packing comes with 2pcs coilart handmade fused Clapton coils, which will bring vapers huge cloud of vapor and better flavor.